Gene Wilder, the legendary comedic actor who starred in Willy Wonka and the Chocolate Factory, Young Frankenstein and so many others, has passed away at the age of 83. His family gave the news to the Associated Press. Wilder was one of the comedic voices of his generation. He first gained notoriety in 1968 when he appeared in The Producers from director Mel Brooks. As the squirmy Leo Bloom, we not only saw the first glimpse of his incredible range, we saw the start of a lifelong partnership with the accomplished filmmaker. Wilder would go on to play iconic characters in Brooks’ films like Blazing Saddles and Young Frankenstein. 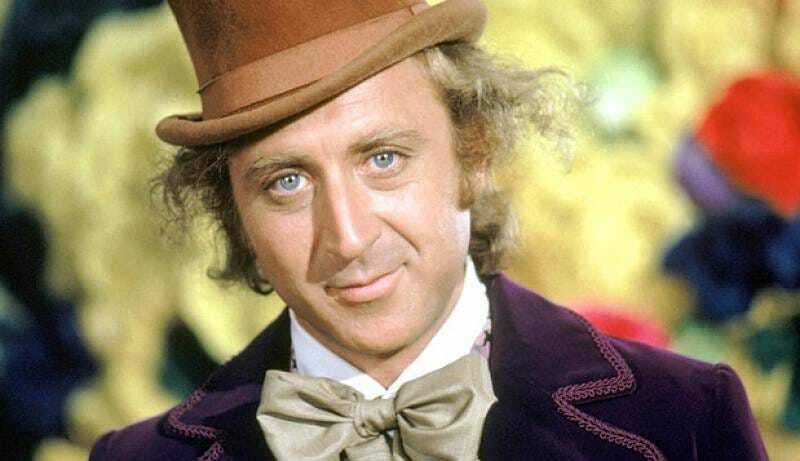 Soon after The Producers, which garnered the actor his first Oscar nomination, Wilder took the starring role in the 1971 film Willy Wonka and the Chocolate Factory. Incredibly, that film was not an initial success but in its subsequent years, Wilder’s genius performance as the eccentric candy magnate became not just his signature role, but enshrined the film as a cinematic classic. His fame only grew during the late-‘70s and ‘80s thanks to multiple team-ups with Richard Pryor. Wilder had the ability to be anything—a complete straight-man, a frightening crazy person, a charming enigma with a dark side—and to be captivating while playing it. And he was very, very funny. Though Wilder hadn’t made many public appearances in the last years of his life, his body of work and unmistakable personality and talent have always made him a part of the public consciousness. He’ll be sorely missed. Update: Wilder’s nephew released this statement explaining that Wilder passed due to complications with Alzheimers.